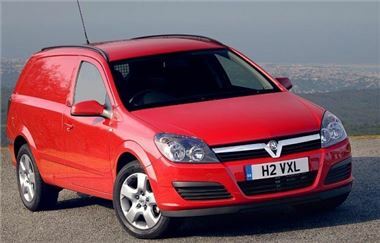 Cheapest 08 Astravans in the UK? Lookers Yardly Vauxhall, Birmingham, www.lookers.co.uk has registered 100 Vauxhall Astravans on the last day of March 2008. They need to try to move these on very quickly, hence the deal on price below. Registration documents are available immediately (no 3 - 6 month delay) vehicles are physical for almost immediate delivery. Offer subject to availability, limited numbers only. Delivery from postcode WR5 2PR £40 for first 50 miles then 45p a mile, including fuel.